Solid and beautiful design. refillable ink roller one touch opening system. 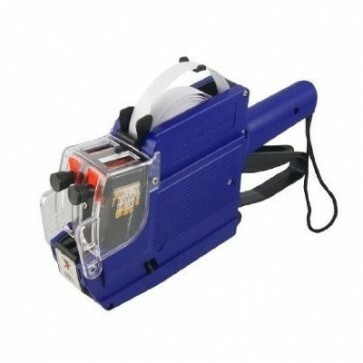 Package content: 1* price labeller gun. 1* ink roller ,one price label roll (that is inserted in to machine for demonstration purpose) Solid and beautiful design. refillable ink roller one touch opening system. Uses universal price labels Color: yellow/red/blue. (which soever is in stock will be sent.) Easy to operate with hand held design.